Well folks, it looks like the September 9 launch date for both the iPhones is confirmed. But that’s not all that Venturebeat‘s reliable source has in store for us today. The site claims to have comprehensive information about the specs of both the devices. 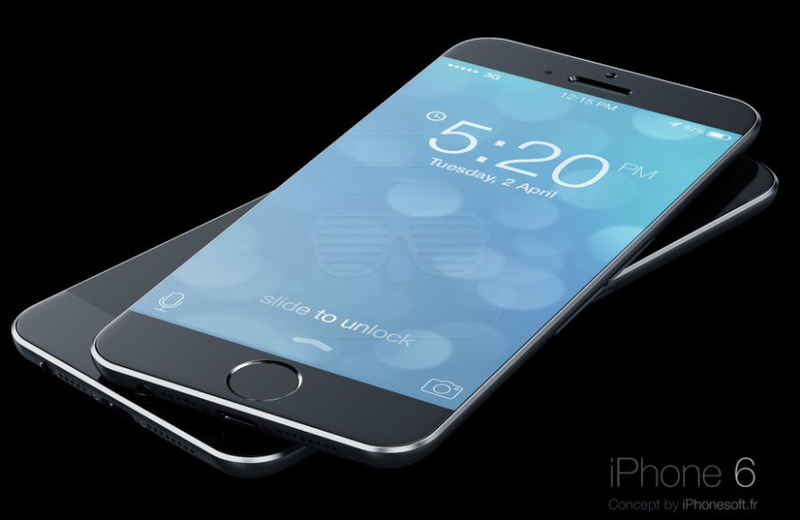 Apple is expected to launch both the variants of the iPhone 6 on the 9th of September. Previously several sources have mentioned and almost confirmed this launch date as well. This included a tip off from Re/Code, who is well known for its industry sources. However thats the only date (forgive the pun) that both the variants of the flagship device will be sharing. According to venture beat, the 4.7 inch variant of the smartphone will be ready to ship sometime in mid September, while the larger screen version can be expected to ship even a month later. This of course corroborates previous reports that the 5.5 iPhone 6 phablet is indeed facing production difficulties. Sapphire Glass seems to be out of the running as well, with the source mentioning a material that’s harder than gorrilla glass, but not quite as hard as the sapphire crystal. The A8 processor also seems to be confirmed for both the iPhones. The A8 being used in iPhone 6 (both 4.7 and 5.5 inch variants) will be able to achieve frequencies of up to 2 GHz for both the cores. This is a significant boost from the current A7. Wi-Fi on the iPhone 6 will be a faster variant of 802.11 ac. The iPhone 6 will also include support for LTE 6 courtesy of the Qualcomm MDM9x35 modem present on the device. An interesting development, one that has also been hinted at earlier is the presence of an NFC socket on the iPhone 6. According to Venturebeat’s source, there is a socket reserved for the NFC on the iPhone 6 line. This should allow the flagship smartphones to finally be able to make mobile payments, something which has been unsuccessfully attempted by other manufacturers. The socket will be filled with a chip manufactured by NXP. Apart from this, the fingerprint sensor is expected to get some minor improvements such as improved security for payments and biometrics, decreased false rejection rate and an improved security overall. A combination of Beats headphones and the lightning connector is also being tested but no word yet on its confirmation. And finally, the source mentions that the above information is not final and can be changed at the last moment. Kind of a damper isn’t it? But anyhow, the iPhone 6 lineup does sound to be good so far.